Just a note to thank you for all the services you have given my clients. Many of my customers have commented on the terrific service they received. They have also stated that your estimates were very fair compared to competitors. I appreciate your work! My husband and I are very pleased with how great the landscaping looks. We appreciate the attention to detail that you and your crew displayed. Everything turned out great!!! Thank you again. 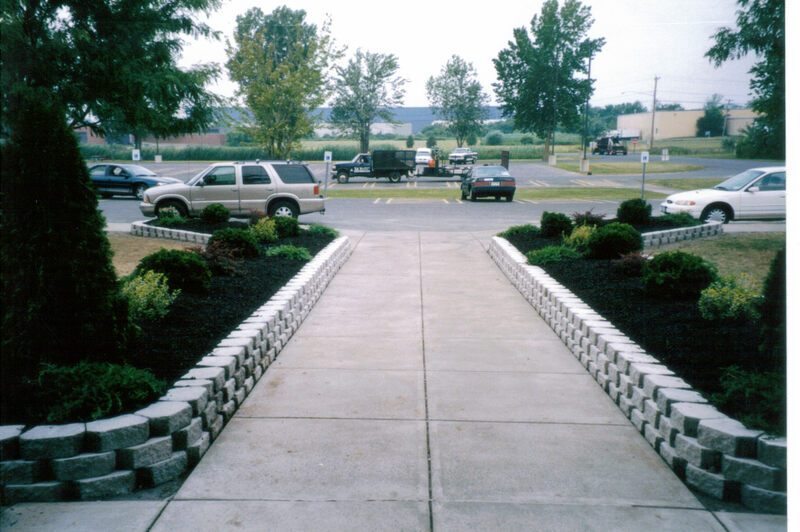 Thank you for the wonderful job you did on our landscaping and retaining wall. We have received many wonderful compliments! We can't thank you enough... We will keep in touch for any other work we may need. Keep up the great work! I am very pleased to take the time to write this letter to you regarding my relationship with your company. 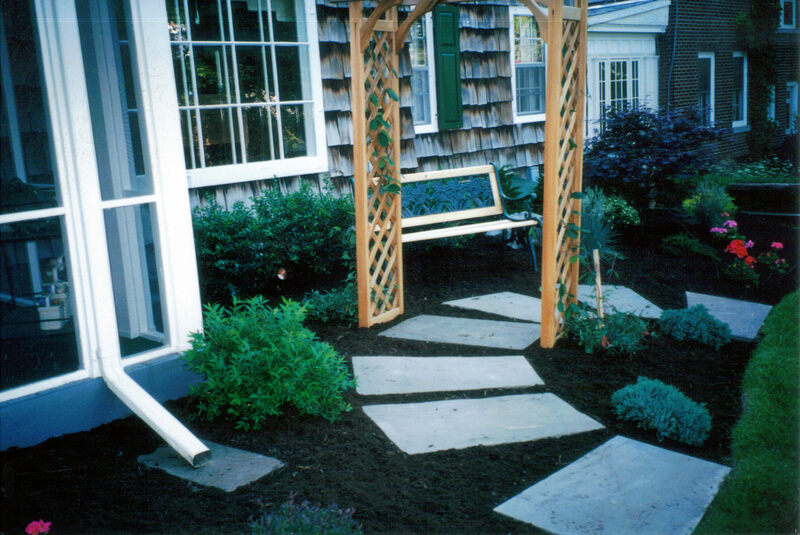 As you are well aware I have hired your firm annually for a complete grounds maintenance package since early 1997. 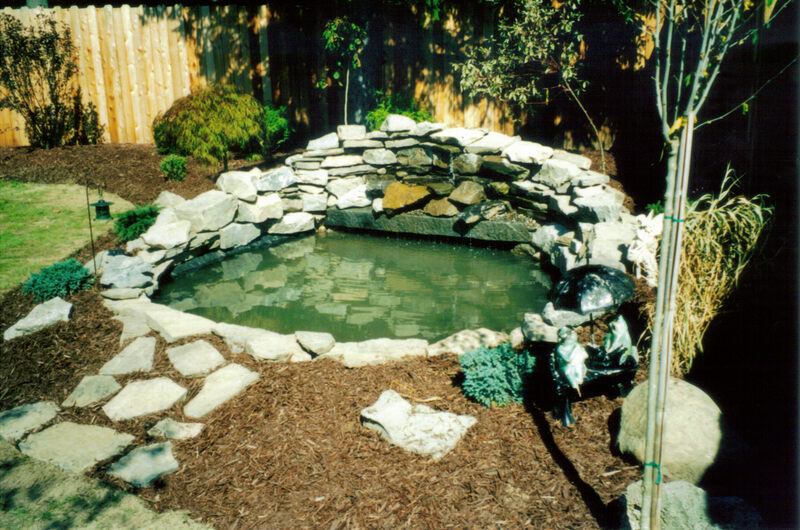 I've also had you undertake several traditional landscaping improvements to my property. I found you to be creative in your thinking, responsive to my questions and ideas, and most importantly, willing to work with me to help me realize my vision. Further, you are not afraid to raise the "red flag" if you feel a concept I put forth might not be an appropriate solution for a given area. This input, and your honest evaluation, is of great importance to me, as is your concern with quality workmanship. I am pleased to say that after years of dealing with you I find the time has come to state my satisfaction with our relationship. On the few occasions I felt a problem was arising, I communicated my concerns to you and the matter was resolved promptly and professionally. It is this type of service that keeps me a customer of yours. It will serve you well in your future growth and expansion. Hats off to your company for good old-fashioned service and commitment to customer satisfaction. We just wanted to say thank you for another fantastic job. Your people are very professional & are wonderful to work with. The lawn and gardens look great. Thanks for all the hard work your crews did. I could not be happier! Thank you to you and your team for your attention to detail at our property. Great work as usual! We appreciate all you do. I wish to thank you. Thank you so much for being so good to my husband and I. You have the best people. 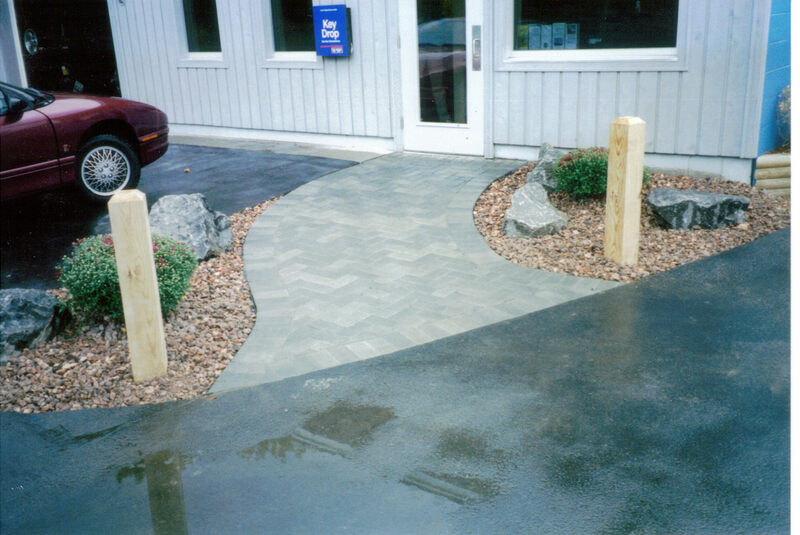 Thank you so much for the incredible job you, Joe, and Shane performed on our front yard sidewalk, patio, and landscaping. The three separate projects came together beautifully. It's just amazing! The foreman along with the knowledgeable & competent workers were extremely capable, and showed a great deal of respect to the job site and to our family. 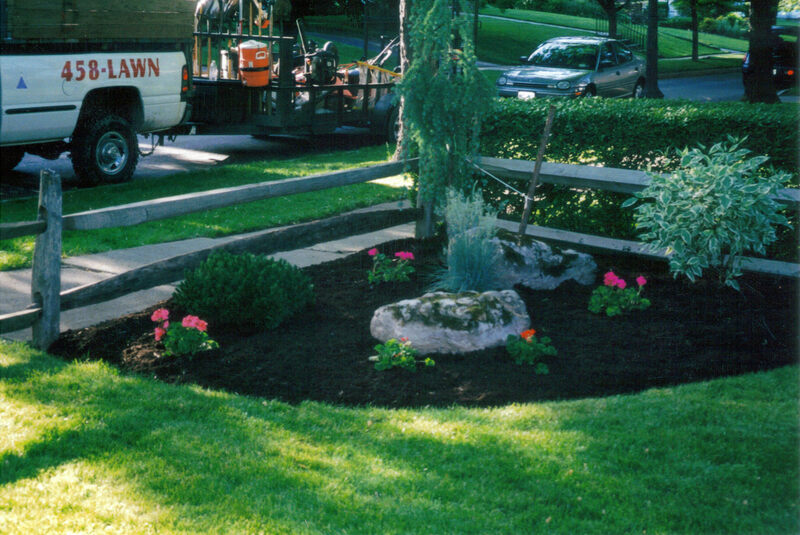 We trust Tom and his crews and would recommend TJ's Lawns Plus without reservation or hesitation.